These Three Automakers Are Teaming Up To Build Up A Hydrogen Network! It’s like the Justice League teamup of automakers! Three of Japan’s largest automakers Toyota, Honda and Nissan are teaming up with 8 other companies from various fields to build up the flailing hydrogen network in Japan. This huge project aims to create a network of hydrogen refuelling stations across Japan. Both the Toyota Mirai and second-generation Honda Clarity hydrogen fuel cell cars have not sold well, despite having a claimed driving range of over 500 kilometres, and refuelling times as quick as a conventional petrol or diesel vehicle. This is partially down to the high cost of purchase for hydrogen fuel cell cars, but is also due to a lack of refuelling infrastructure. Sales of both vehicles have been primarily limited to Japan, California and within large corporations. The new joint venture will begin operation during the second quarter of 2018, and plans to build 80 new hydrogen refuelling stations across Japan during its first four years. The new company will build and run these new fuel stops for at least 10 years, while looking to standardise equipment and streamline regulations. 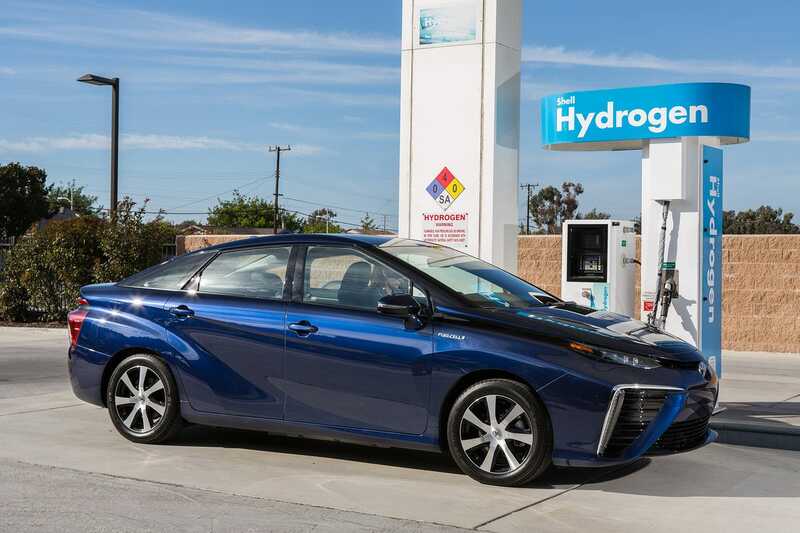 It’s hoped this collaboration will “simultaneously accelerate and scale up” Japan’s deployment of hydrogen refuelling stations, and increase the uptake of hydrogen fuel cell vehicles. Japan’s Ministry of Economy, Trade and Industry, and its Council for a Strategy for Hydrogen and Fuel Cells has set a target of 160 refuelling stations and 40,000 fuel cell cars by the 2020 Japanese financial year. What do you think about this news? Do you think that Malaysia will one day have a hydrogen-powered car with sufficient infrastructure to support it? Leave a comment below!